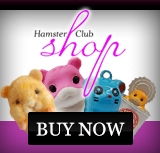 Hamster Club :: Zhu Zhu Hamster - Fancy one? 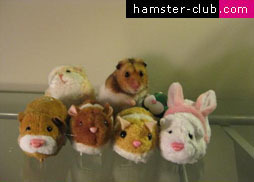 Zhu Zhu Hamster - Fancy one? The original Zhu Zhu Pets are nine different characters, with names like Chunk, PipSqueak, Mr. Squiggles and Num Nums. There are also various accessories for creating customized hamster habitats. Zhu Zhu Pets can be put in either of two play modes: "nurturing mode," in which they coo and purr, or "adventure mode," in which they explore their habitat and respond to various stimuli. Zhu Zhu Pets were a craze during the 2009 holidays. 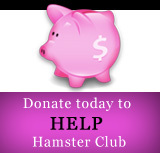 Click here to buy your Zhu Zhu Hamster. Now tell us, look attentively at the photo.. which one is the cutest? The real hamster or the toy? !